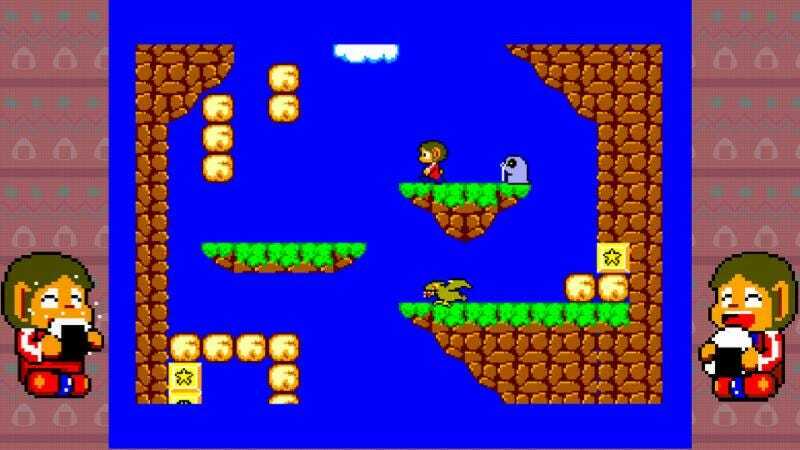 Sega is bringing a library of its classic games to Switch as individual downloads, including Sonic The Hedgehog, Phantasy Star, and Alex Kidd. The collection will be released worldwide beginning in the summer, all under the banner of “Sega Ages.” The games will be developed by M2, the developer of the Sega 3D Classics releases on the 3DS among many other retro remakes. The games will incorporate “new features,” Sega said, but didn’t specify them. Sega has used the “Sega Ages” name for its classic game re-releases ever since the 1990s, on the Sega Saturn.. The first bundles contained classic arcade games like Space Harrier, Afterburner, and OutRun. Another series known as Sega Ages 2500 released for the Playstation 2 in Japan, including a complete collection of the Phantasy Star series. This newest Sega Ages series for the Nintendo Switch, the first since 2012’s Sega Ages Online, will have over 15 games, although not all of them have been announced yet. Other games that have been announced include Thunder Force IV, and the arcade version of Gain Ground. Sega seems a bit throwback happy at moment, recently announcing the Mega Drive Mini and ports of Shenmue and Shenmue II for consoles and PC. It’s also releasing a 50-game collection of Genesis classics for the PlayStation 4 and Xbox One (but not Switch). Sega is also porting Valkyria Chronicles to the Switch in Japan. Hopefully, even more classic games will be revived for modern consoles. If I don’t see a port of Skies of Arcadia soon I’m probably going to lose my mind.